Evaluate commercially available media in your process, improve the composition of your current medium or even develop a novel medium. The novel high-throughput SCOUT® system allows medium optimization by testing hundreds of media compositions in parallel, supporting rapid development of both mammalian and microbial processes. 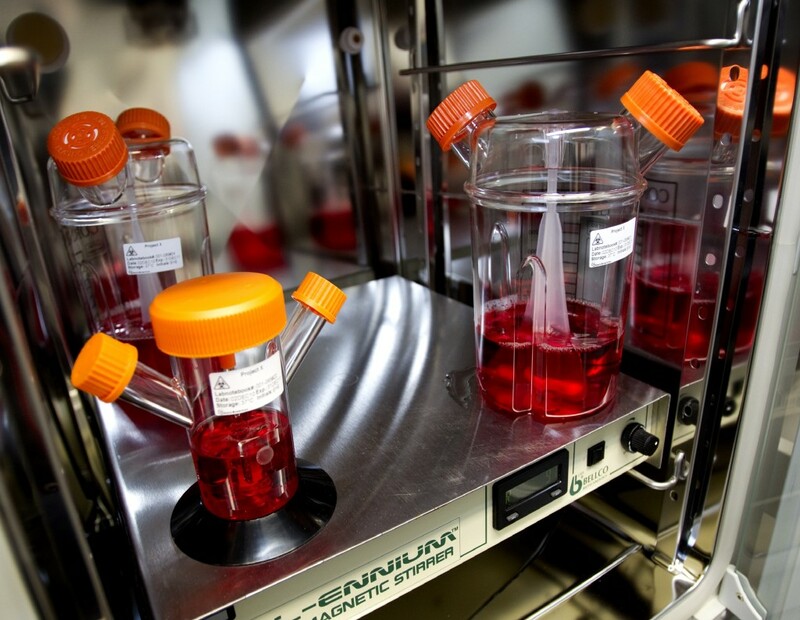 Cultures are analyzed and evaluated for cell culture performance, productivity, spent medium analysis (e.g. metabolites and amino acids) and product quality. Data generated using this technology is predictive and scalable to bioreactors at 200 L scale. Final processes are delivered together with all appropriate documentation needed for direct transfer to a GMP manufacturing facility for clinical lot production.